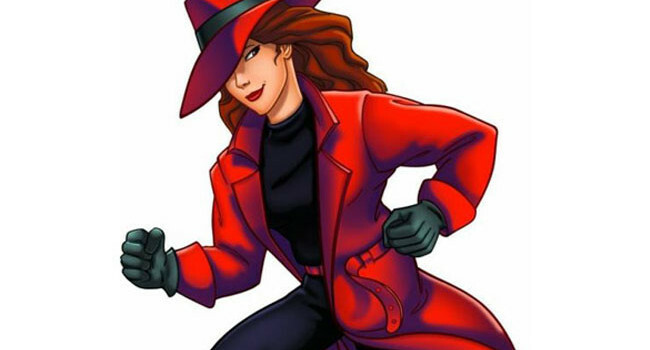 Carmen Sandiego is a world-class cat thief and head of the criminal organization VILE. She’s able to elude the ACME detective agency as they chase her all over the globe, and teach kids some geography along the way. Unfortunately she rarely stays in San Diego — that would make things too obvious.